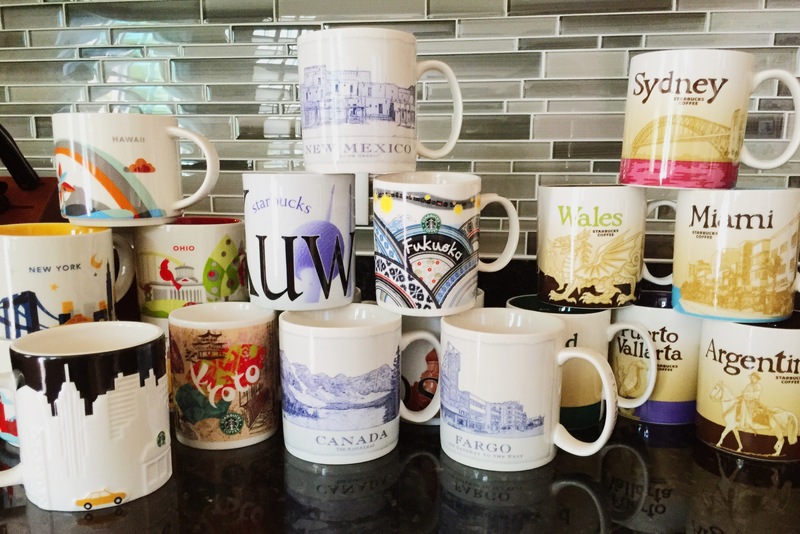 As you likely know by reading this blog, I am a proud collector of Starbucks City Mugs / You Are Here mugs. I am frequently asked which city/country I have and need while friends and family are traveling, so here’s a quick and easy place to keep track of which ones have made their way into our home. One of my favorite things to do is “visit” each of these places through a cup of coffee or tea! If you’re interested in helping me add to my collection, feel free to Contact me. :) A gigantic THANK YOU to everyone who has generously helped me see the world this way!